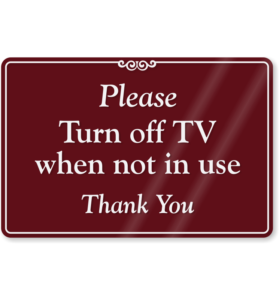 Turning off the TV, radio, computers or other appliances if no one use them. The cost is zero, although it is convenient to train and inform properly users on these issues. It is only reflected the author´s view and EC is not responsible for any use that may be made of the information it contains.